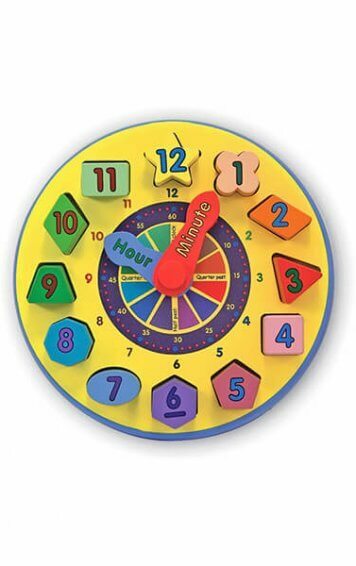 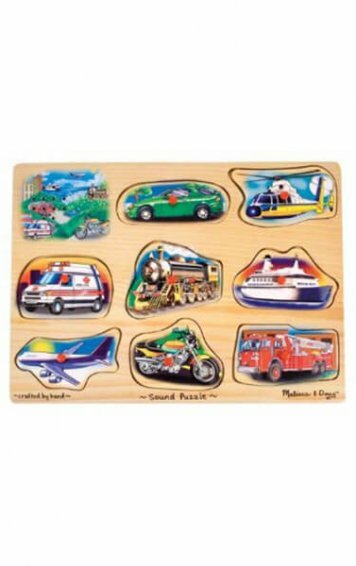 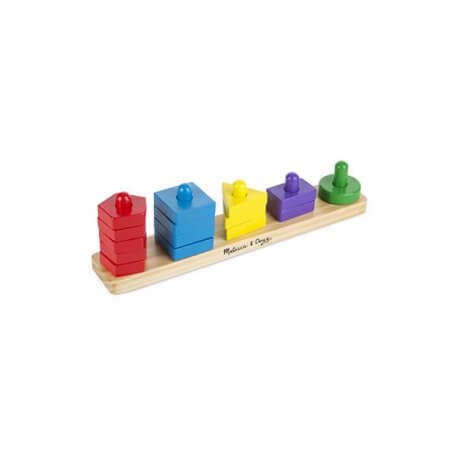 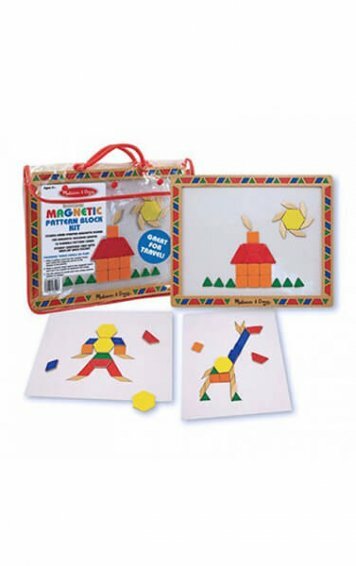 The 15 wooden pieces in this first-manipulatives set offer a variety of colours, shapes andopportunities for learning. A printed key on the wooden base offers guidance when it’s wanted, but the possibilities for play are endless! 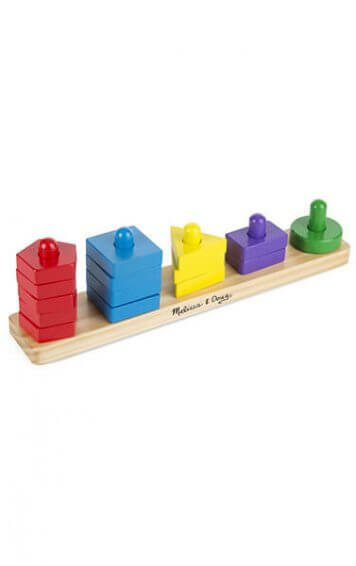 Use these colorful blocks to encourage matching, counting, stacking, dexterity, fine motor skills, colour recognition and more! 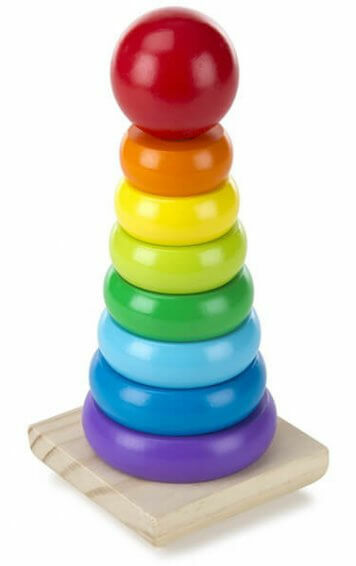 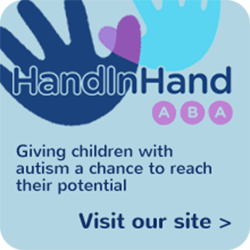 The 15 wooden pieces in this first-manipulatives set offer a variety of colours, shapes and opportunities for learning. 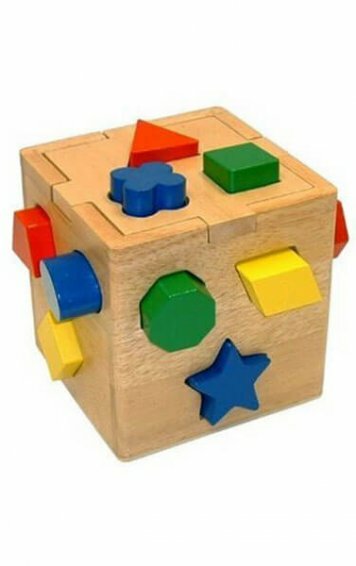 A printed key on the wooden base offers guidance when it’s wanted, but the possibilities for play are endless! 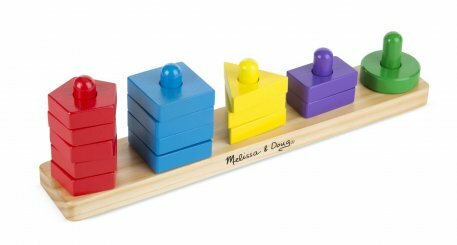 Use these colorful blocks to encourage matching, counting, stacking, dexterity, fine motor skills, colour recognition and more!